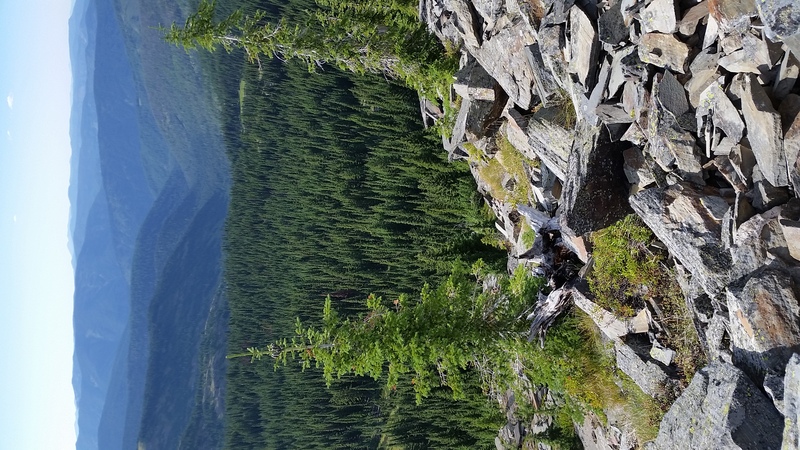 When you give to Friends of the Clearwater, you are supporting the only conservation group solely dedicated to protecting the vast wildlands, waterways and native species of the Clearwater Basin in rugged North Central Idaho. 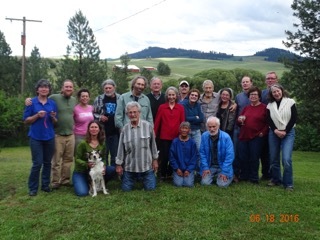 Friends of the Clearwater runs on an extremely tight budget funded primarily by generous yearly membership dues, one-time donations, and through partnerships with like-minded foundations. We strive to foster new relationships and build upon established alliances based on our proven ability to hold agencies accountable. Contributions help us engage our active membership, but they also help disseminate information to a larger, national audience. Please consider supporting our work by becoming a member, giving monthly, and through one-time donations. Help us grow our membership by hosting an event in your home. Over the years, Friends of the Clearwater has facilitated several successful gatherings to share the beauty of Clearwater country with our member’s friends and neighbors. Our staff will tailor a program to meet your audience’s interests. Maybe you took a recent trip into the Clearwater Basin and would like to share your experiences with friends. Bill Caldwell, a long time member, established the Grundy’s Fund for Friends of the Clearwater after his father passed away. Consider donating a portion of your estate to this endowment program to ensure wild Clearwater country has a protector for years to come. Learn more by contacting our office or the Innovia Foundation. FOC is a 501(c)3 and contributions are fully tax-deductible. Our IRS EIN number is 82-0481875.